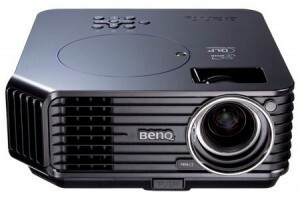 When the BenQ 5J.06001.001 projector lamp is in operation, the number of hours of lamp life is automatically calculated by the projector’s built-in timer. If you buy an authentic BenQ 5J.06001.001 projector lamp you can expect up to 4,000 hours of lamp life. 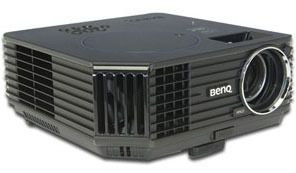 Installing a generic lamp voids any warranty for your BenQ projectors. 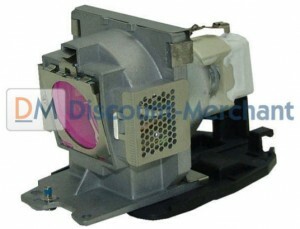 Go with an authentic BenQ 5J.06001.001original manufacturer’s lamp. Save yourself unnecessary headaches and buy authentic from a recognized dealer. You’ll be getting a far superior product with a replacement guarantee and tech support. Learn the 7 Ways to spot a counterfeit lamp. Click here for step-by-step instructions on how to change the BenQ 5J.06001.001 projector lamp for the BenQ MP612/MP612c projector.